Harvest Port wines are wines produced from batches of a single harvest, aged in wooden casks for at least seven years before being bottled. 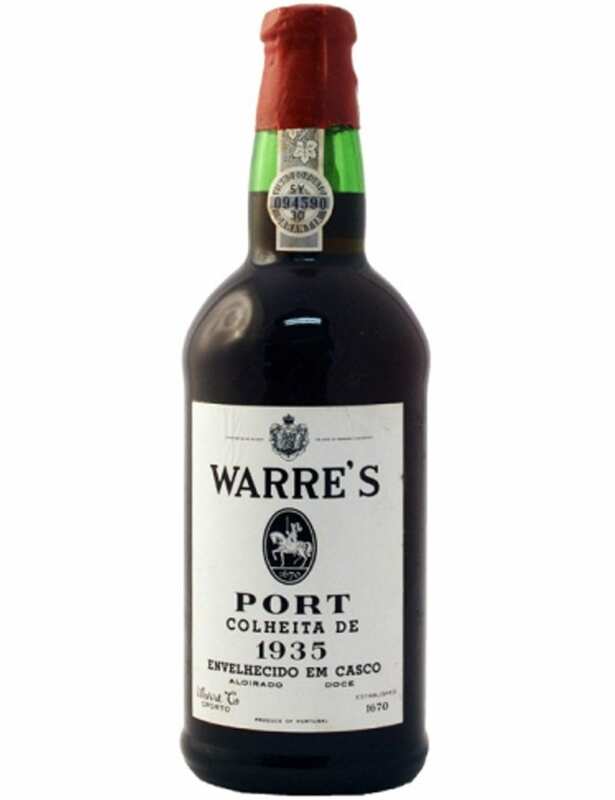 Warre’s Harvest 1935 features typical aromas and flavours of a Warre’s Harvest, being possible to taste flavours of walnuts and other nuts. This Port goes well with creamy desserts of walnuts and other nuts. 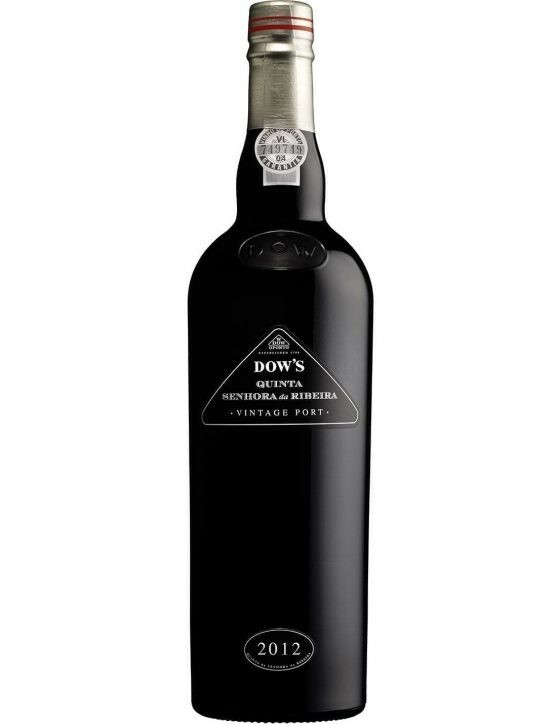 This Port Wine bottle should be stored in a dry, cool and dark place to mantain intact the wine qualities. Warre’s Harvest 1935 is a very structured and delicious Port, with mature fruit flavours and a long and persistent aftertaste. 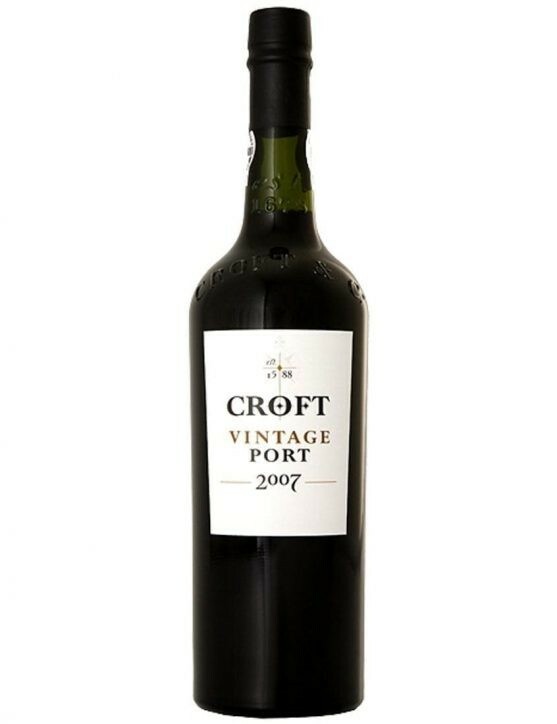 A Port perfect to serve with a pork or beef dishes or that it can also be enjoyed by itself to finish perfectly any meal. Produced from the grape varieties of Tempranillo, Touriga Nacional, Touriga Franca, Tinto Cão and Touriga Francesa.